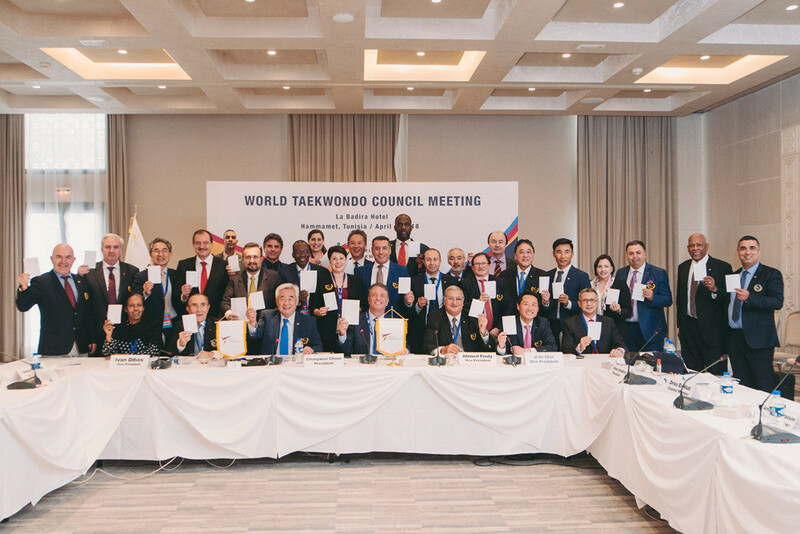 The World Taekwondo Council today approved the "Hammamet Declaration" - a commitment to ensuring safe sport around the world. Named after the Tunisian city where the Council were meeting, the initiative has seen the governing body pledge to take all "relevant measures for the prevention of injury and protection of athletes from all types of abuse". World Taekwondo promise they will act "in full compliance with the International Olympic Committee (IOC) toolkit for safeguarding athletes from harassment and abuse in sport, and will continue to enhance its policies and regulations for safety and health of athletes". In addition, the declaration also laimd that World Taekwondo will "ensure taekwondo serves as a tool to give hope to every corner of the world". This includes a pledge to expand the World Cares Programme, in order to fulfil its missions of sport development. 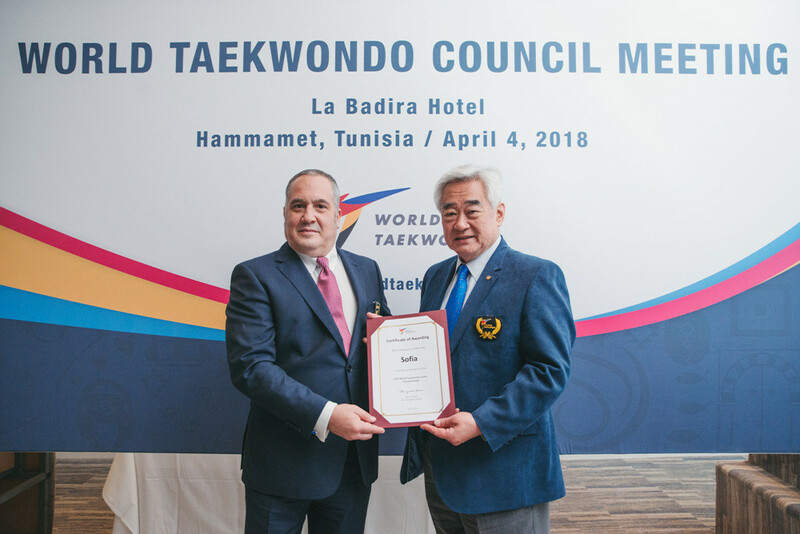 "The safety of our athletes is our number one priority and the approval of the Hammamet Declaration reflects our commitment to do as much as possible to ensure safe sport," said World Taekwondo President Chungwon Choue. "We recognise that a declaration is not enough; we must now turn words into actions." 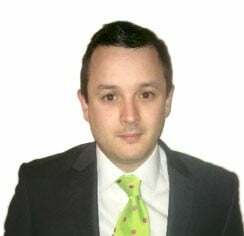 Choue added: "A review of our existing policies is already underway and we will be implementing new measures over the coming months, in line with the guidance provided by the IOC." Safe sport is a key issue in world sport at the moment, with scandals such as the Larry Nassar sexual abuse case in American gymnastics leading to calls for further measures. World Taekwondo are also due to hold their General Assembly in Hammamet tomorrow. It comes before the World Junior Championships and Youth Olympic Qualification Tournament to be held in the city from Friday (April 6). Other issues discussed today include the awarding of two major events. Bulgarian capital Sofia will stage the 2020 World Taekwondo Junior Championships and Istanbul in Turkey, will be the host city of the 2019 World Para Taekwondo Championships. Council members posed with the White Card at the conclusion of discussions to mark the International Day of Sport for Development and Peace.